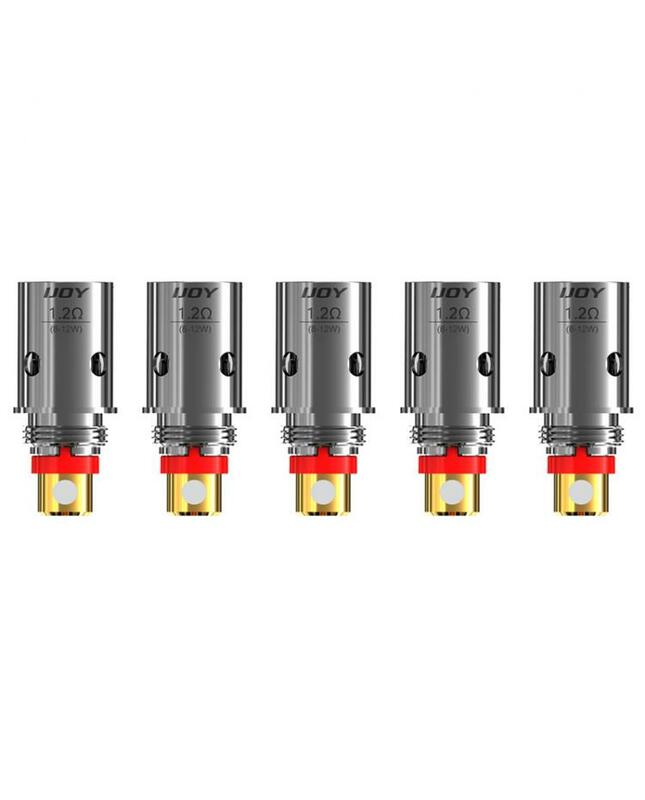 The Replacement Coil Heads for iJoy Mercury, 5pcs per pack, vapers can choose the regular 1.2ohm coils or the 1.ohm mesh coil heads. the regular coil with the wire coil inside and covered with organic cotton will send you the intense flavor. 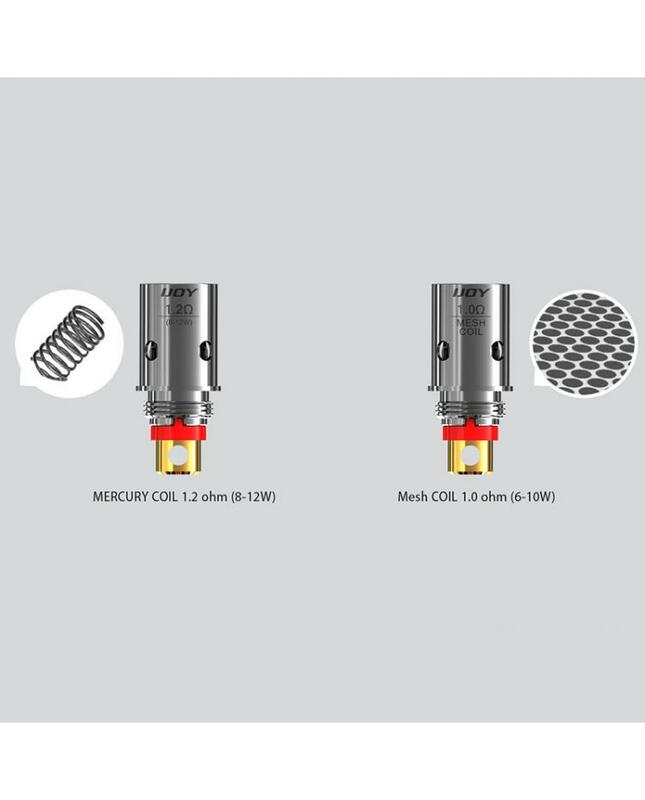 the mesh coil heads with mesh wire inside, with the large heating area, will send you the large clouds and good flavor. vapers can use them for different concentrations of nicotine salts.